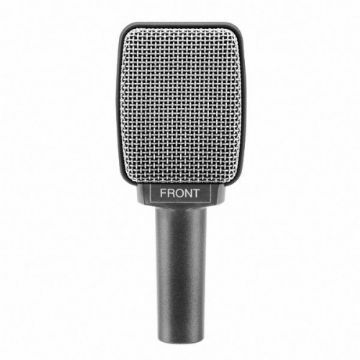 One of the most popular mics for use on drum kits - particularly toms. 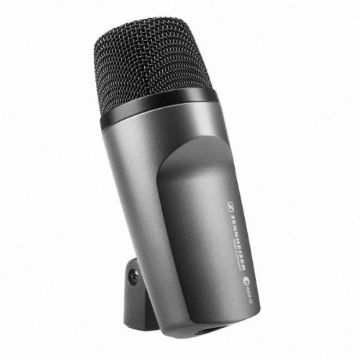 Very compact condenser microphone. 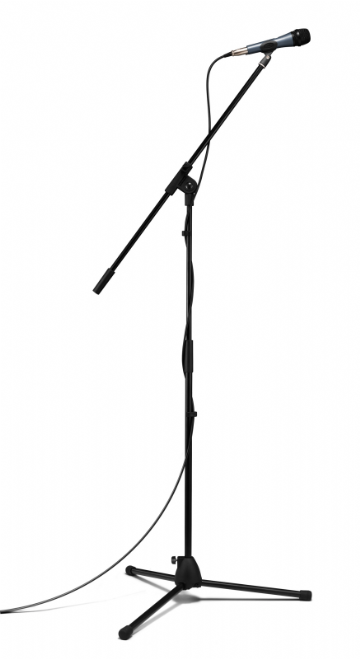 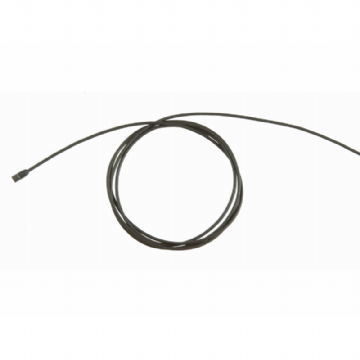 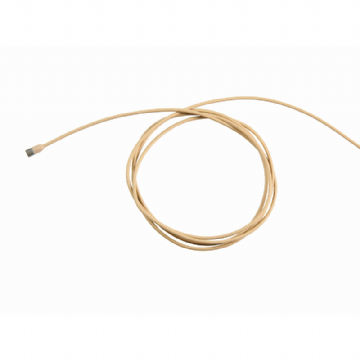 Ideal for use with acoustic instruments. 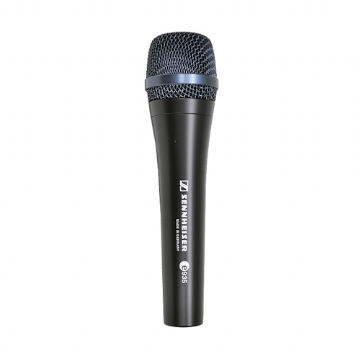 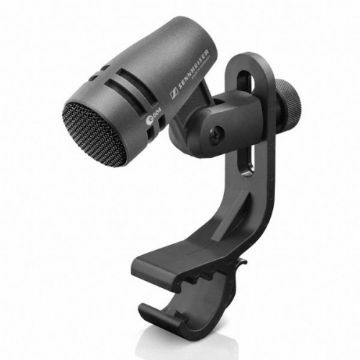 Superb sounding and superbly built dynamic vocal microphone for a great price. You won't be disappointed. 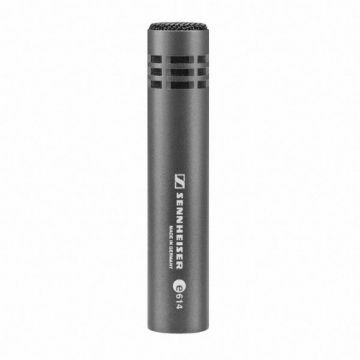 A condenser vocal mic for the discerning performer who is looking for a mic that captures the real essence of their voice.